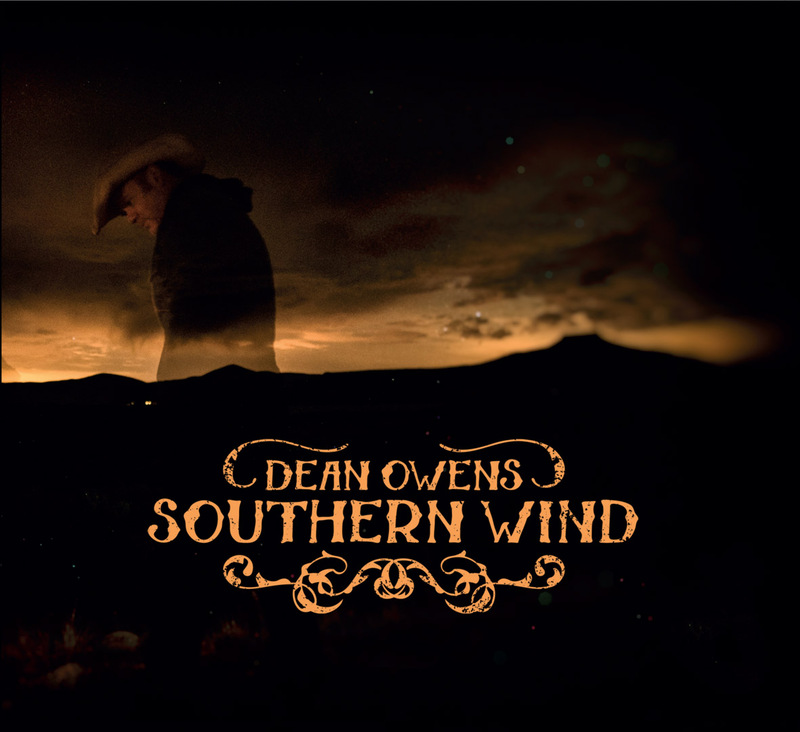 Southern Wind, the new album from Dean Owens is now available for pre-orders, direct from At The Helm Records. 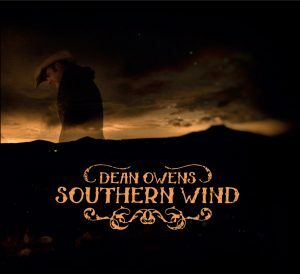 Click here to order – bonus tracks available immediately for early birds. The Last Song is the first song on the album, and the first track off the starting blocks! Video made by Waltzer Films, with the assistance of Tribe Porty Youth Theatre.